Devices designed for organizers and referees. Tripmeters with precise road measurements and the ability to create reports, as well as devices that judge in regularity rallies. To organize rallies There are 4 products. RC L-100 tripmeter is precise, light tripmeter essential functions of the measurement. 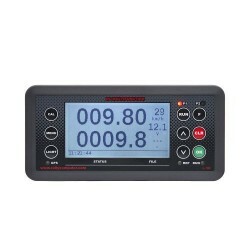 Tripmeter is equipped with a clear display which also shows all the parameters. Support through 9 keys is intuitive and fast. The buttons are permanently assigned to the most important functions. Rally computer odometer L-51 is a precise, lightweight odometer designed for rallies. 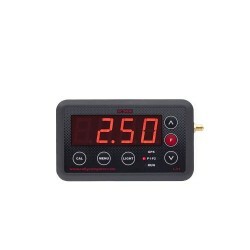 Tripmeter is equipped with clear LED display digit height of 20 mm. It may contain routing waypoints. Housing does not provide protection against water. 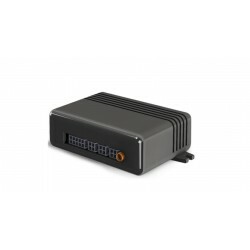 Drogomierz Rally computer L-100 to precyzyjny, lekki drogomierz przeznaczony do drogownictwa. Z każdego wykonanego pomiaru powstaje w jego pamięci raport zawierający szczegółowe dane z pomiarów. Raport można przeglądać za pomocą przeglądarki internetowej lub wydrukować na drukarce.